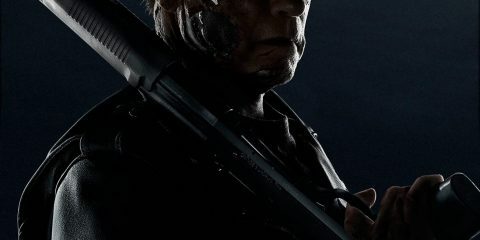 Red Sparrow is one of the most boring films I've seen recently and easily the most unimpressive of 2018. 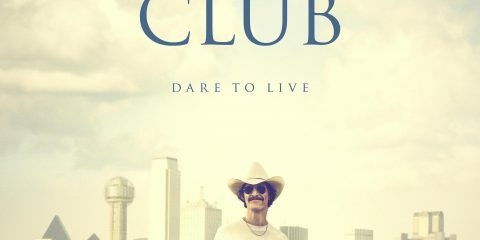 Jennifer Lawrence and the rest of the cast are sleeping through the whole film as they move from vaguely interesting event to the next. 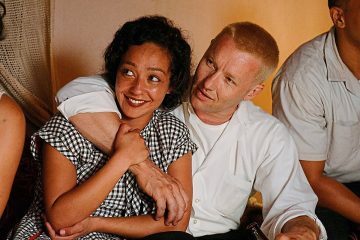 Loving is a wonderful film, filled with heartwarming performances and a touching narrative that sadly loses focus at times. 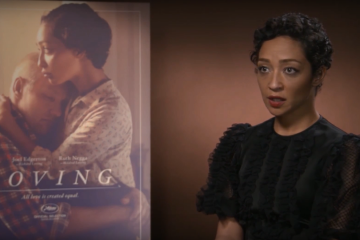 Scannain talks with Irish actress Ruth Negga about her Oscar-nominated role in Jeff Nichols' Loving. 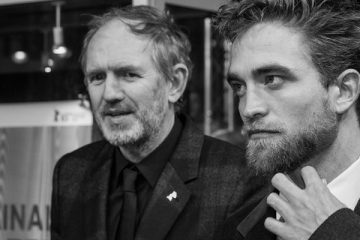 Out in Irish cinemas on February 3rd. 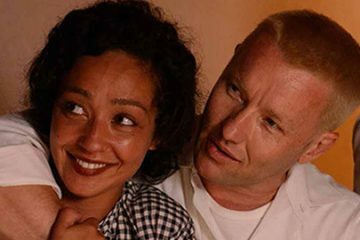 Focus Features has released the first trailer for Jeff Nichols' Loving, which stars Irish actress Ruth Negga and Joel Edgerton as Mildred and Richard Loving. 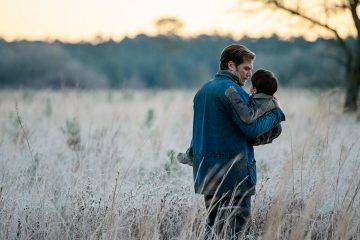 Though more familiar than it might care to admit, Midnight Special is a handsome and thoughtful throwback to Spielberg in his heyday. 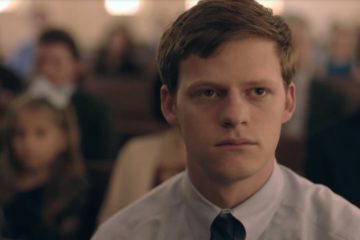 Despite the efforts of Dane DeHaan, Life is just too drab and pedestrian to illuminate. 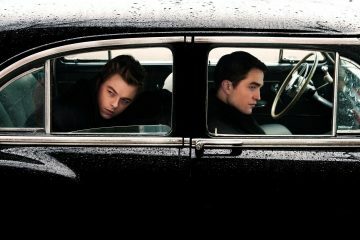 Anton Corbijn talks about new film Life, based on the unlikely friendship that developed between photographer Dennis Stock and rising star James Dean. 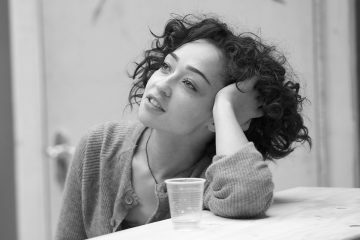 Irish actress Ruth Negga has been cast in Mud director Jeff Nichols' upcoming film Loving. 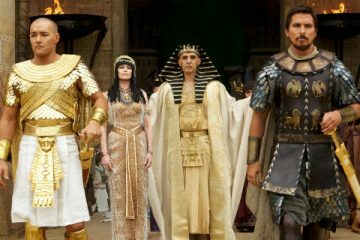 Exodus should be rousing and entertaining. 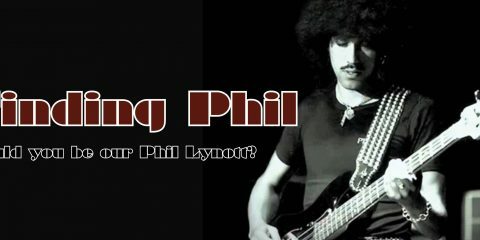 Instead, it's dour, overlong and very dull.